On February 15, 2018, our cloud infrastructure team decomissioned our legacy SHA1 x509.multifactortrust3.com environment. There should be no impact to customers as all customers were migrated off the SHA1 environment in 2017. 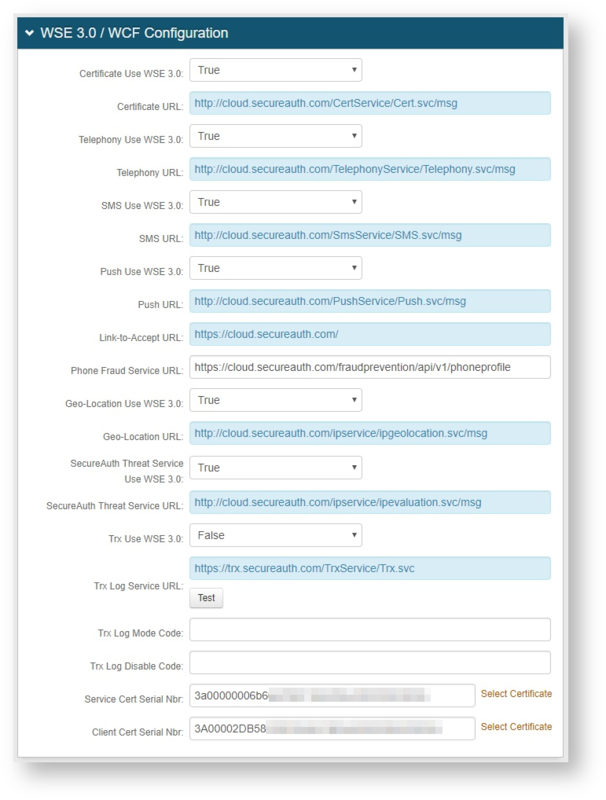 You may receive an alert from monitoring tools that your environment is unable to reach the address: x509.multifactortrust3.com (208.74.30.105). 2/20/2018 Edit: It has come to our attention that some customers may still be using the legacy SHA1 certificates for SAML signing or other purposes that require the CRL to be published. We have extended CRL publishing to March 31, 2018. Please contact SecureAuth Support if you are unable to meet this deadline. Am I on the legacy x509.multifactortrust3.com environment? 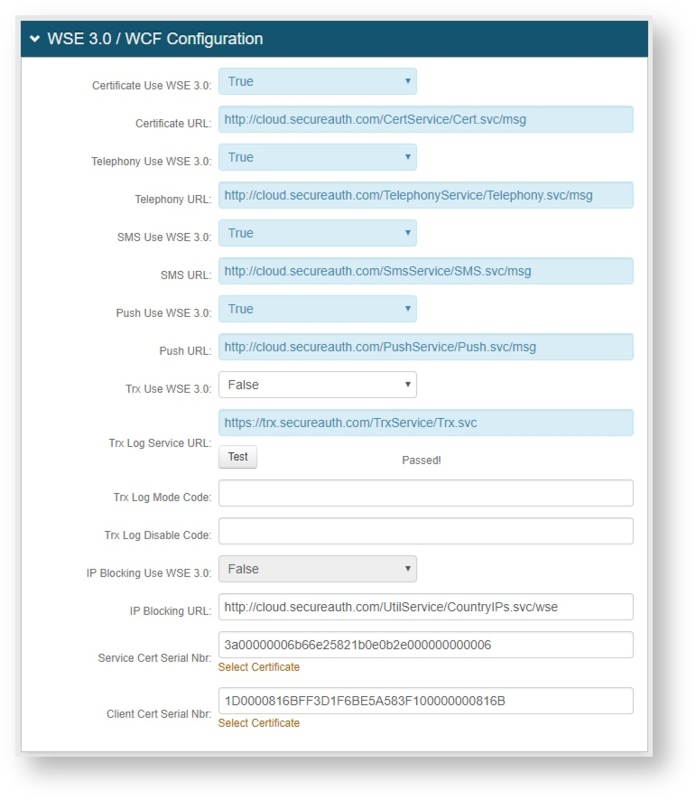 To learn more about SecureAuth Cloud Services, please visit our documentation site. If you have any issues, please contact SecureAuth Support immediately by creating a ticket.